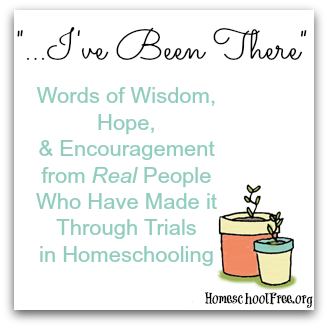 We are excited to host an ongoing series here at Homeschool Curriculum Free for Shipping which is meant to encourage and inspire you through your struggles in homeschooling. It's called "I've Been There." We truly hope you enjoy reading about other real families who have had real struggles, have made it through them and are willing to share their stories and words of hope and encouragement. We all want the freedom to educate our children at home. 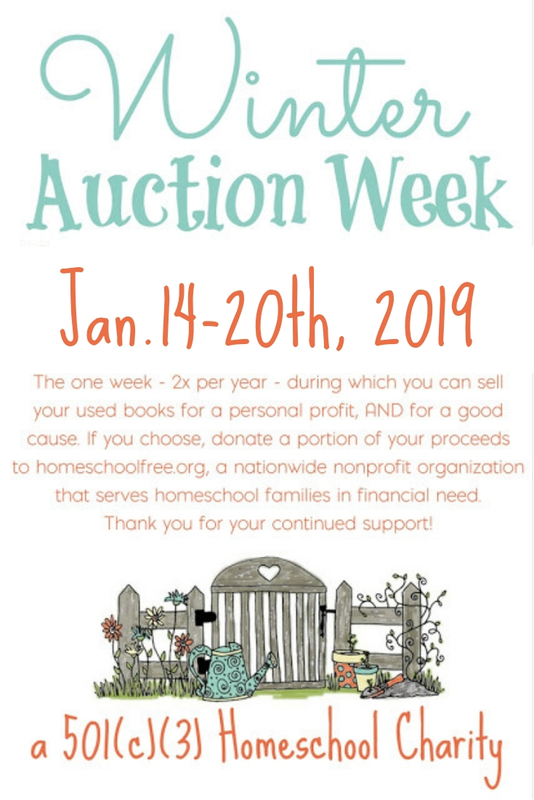 We have a desire to support other homeschool families. And we want to see homeschooling families thriving and succeeding. Doing good feels good. You’ve been able to do something small to make someone else smile by donating your used curriculum and other things on the Facebook group, or by making a cash donation for the purchase of brand new curriculum for a family in need. It’s not every day that you have that opportunity. Here, in this community, no matter what your economic status, or your physical ability, or how busy your lifestyle, you CAN help others just like you, whenever you feel like it. It’s just fun. Another way you can “donate” is by sharing your story. Do you have something you’d like to share? One or two paragraphs is sufficient, it doesn't have to be long. 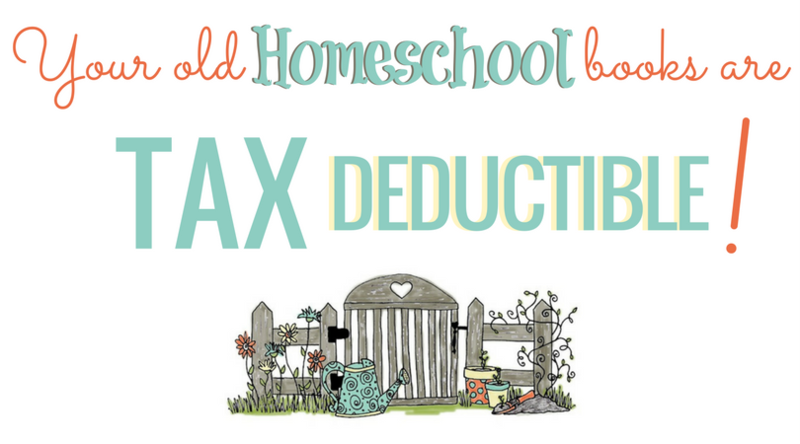 We can all say that we have fought our own homeschool battle (big or small), and hopefully have something encouraging to tell others about our experience. Perhaps it’s a lesson learned, a story of hope, a story of survival, a story of success, a struggle you overcame, or a tidbit of advice or a quote that helped you along the way. We would love to hear about it! Please share by writing your story in the form here. Thanks!